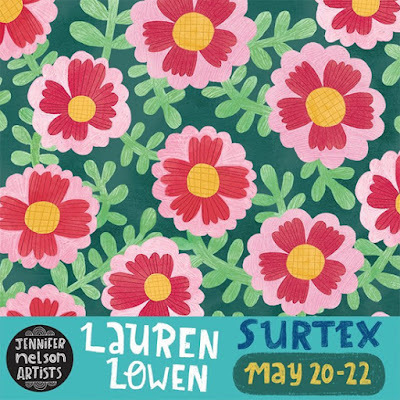 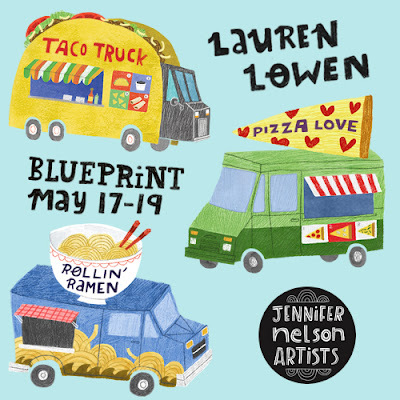 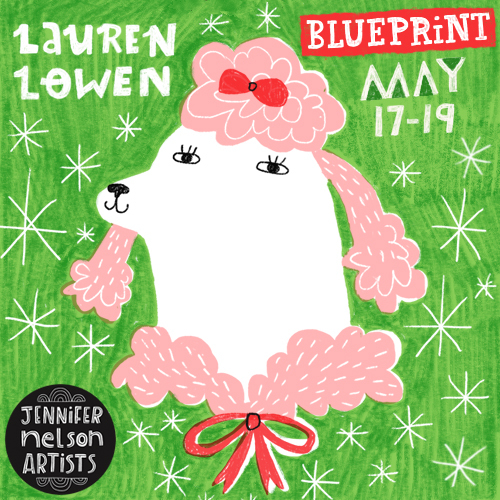 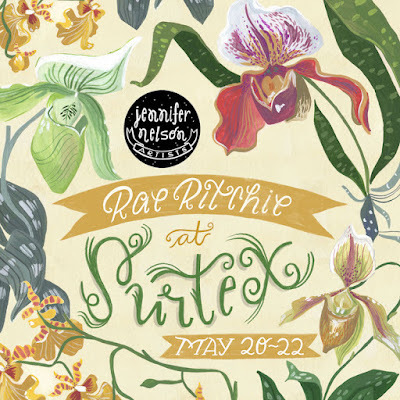 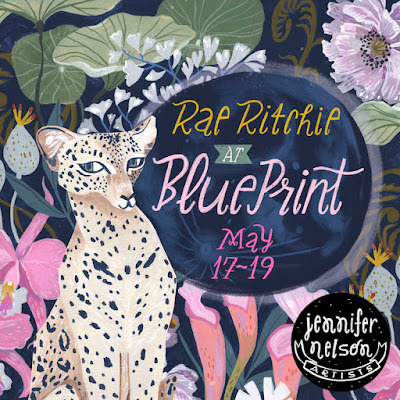 We have some terrific flyers to showcase today from one of my favourite studios Jennifer Nelson Artists. 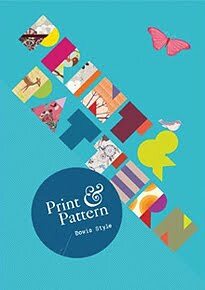 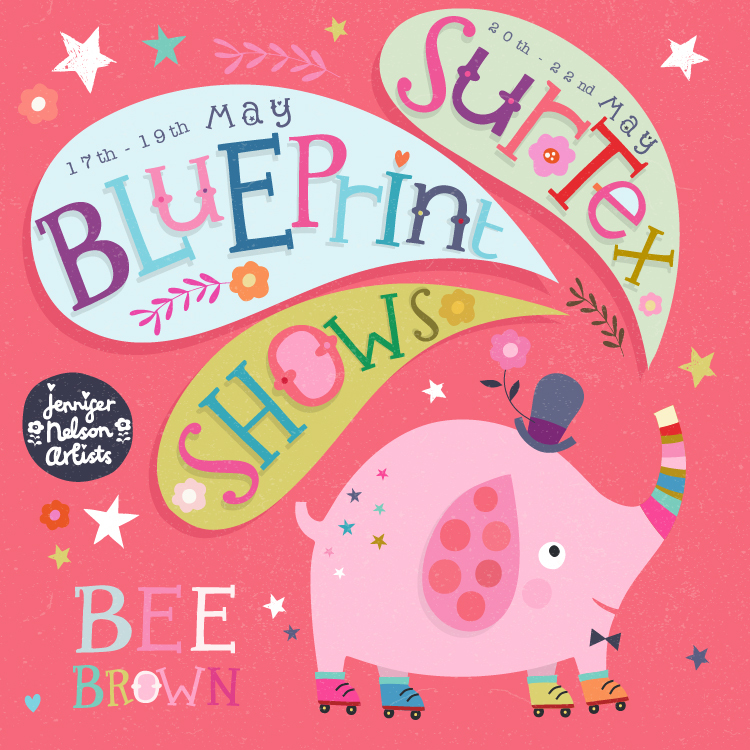 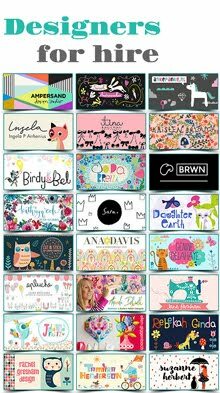 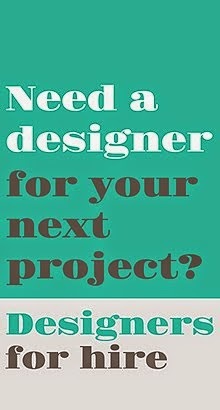 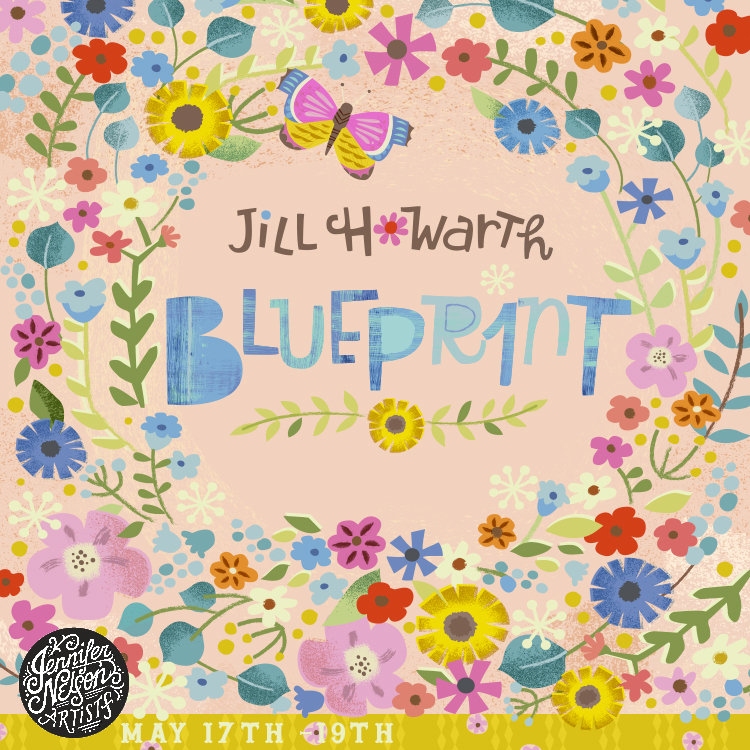 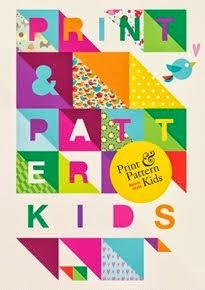 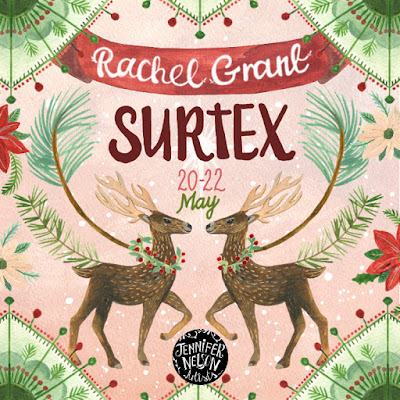 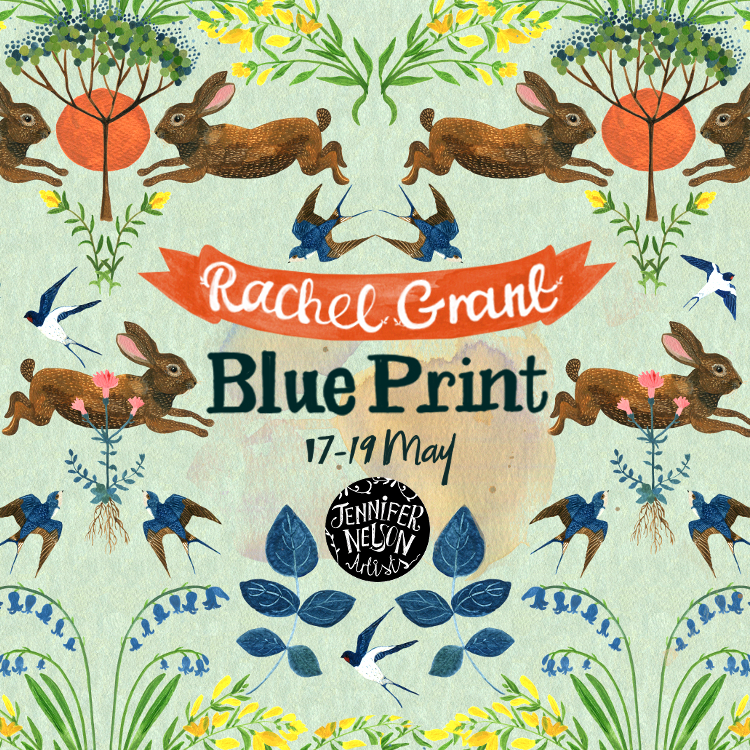 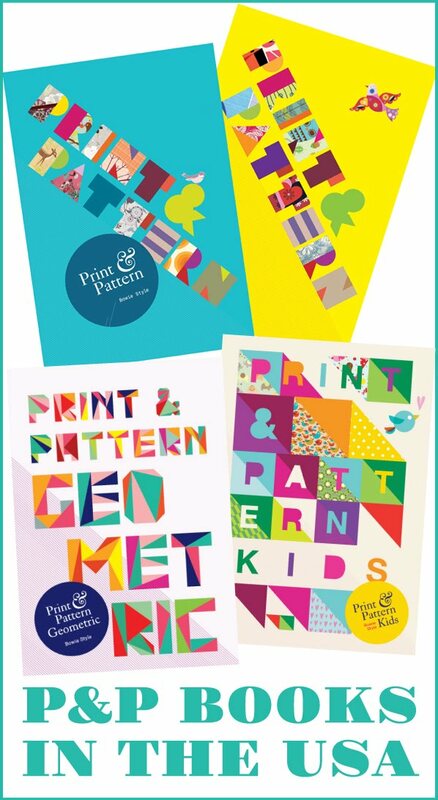 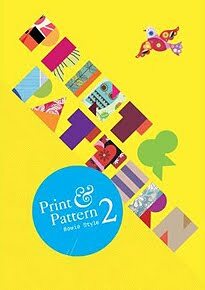 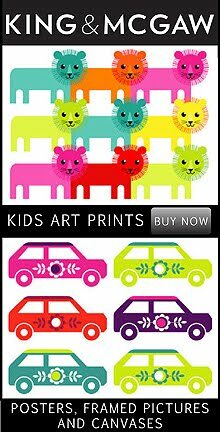 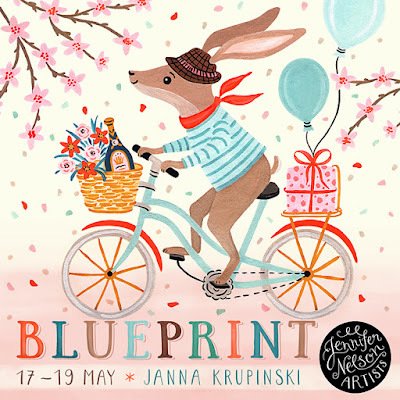 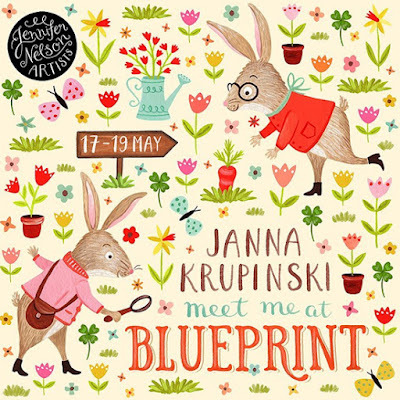 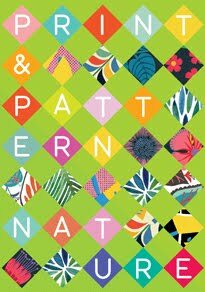 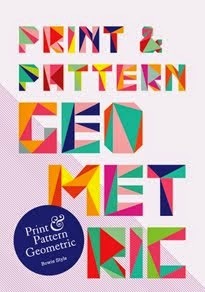 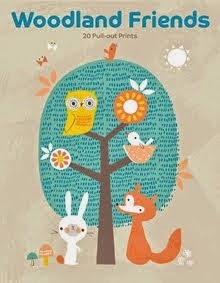 They will be exhibiting at both Blue Print & Surtex and have created individual flyers for each show. 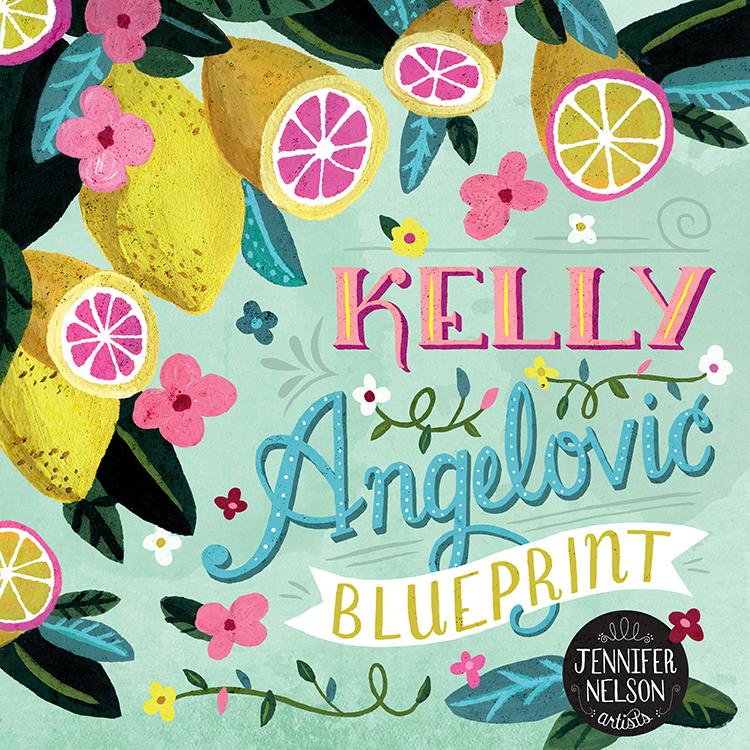 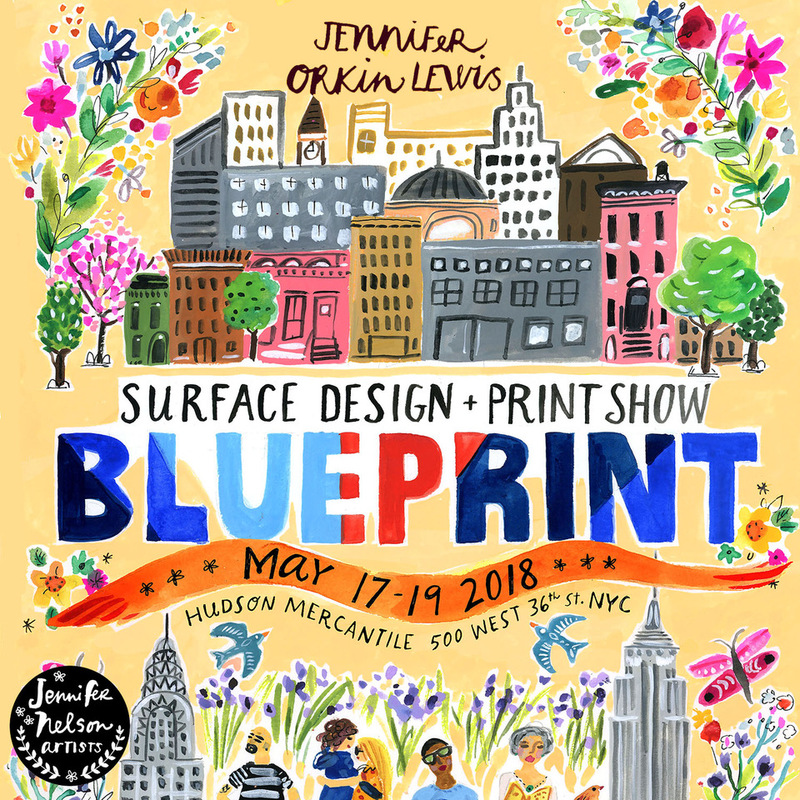 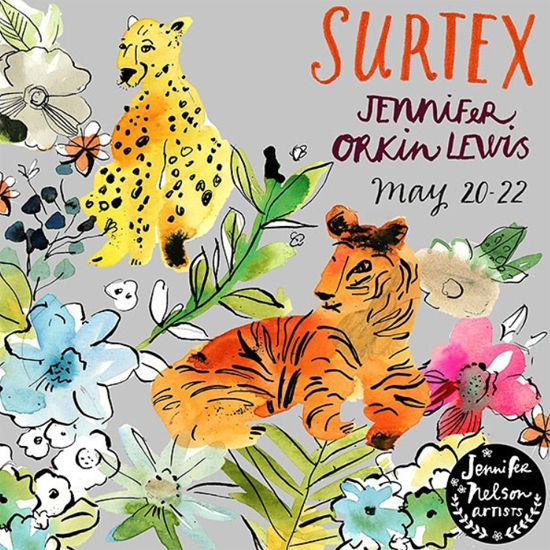 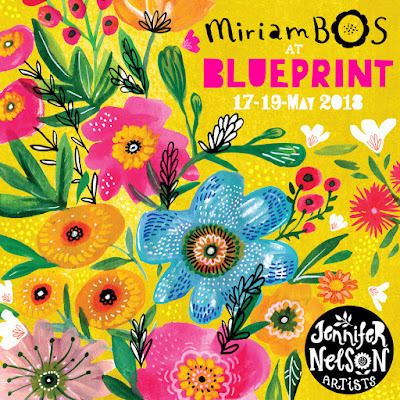 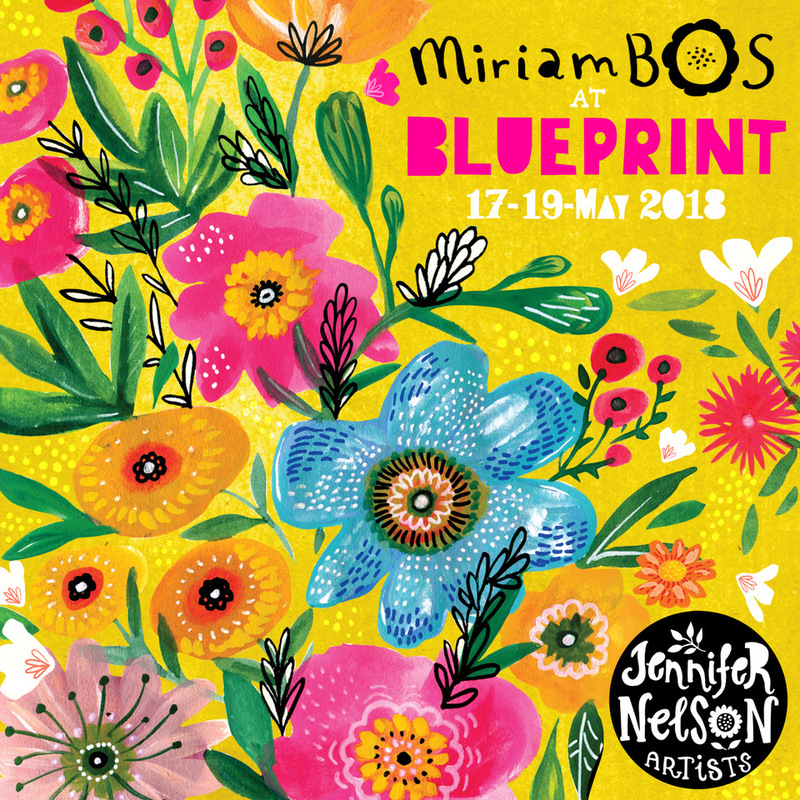 Jennifer's stable of fab artists include Jill Howarth, Miriam Bos, Jennifer Orkin Lewis, Bee Brown, Kelly Angelovic, Lauren Lowen, Rachel Grant and Janna Krupinski.